used to play with Orchestre Vox Africa. 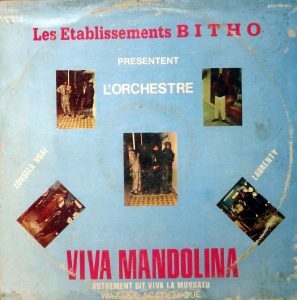 Get it & Spread it..
Tamelijk obscure uitgava vandaag met l’Orchestre Viva Mandolina. With Julien Cladia, Ya Lélé, Djunilt, Longas Cheridan en Barreto. bij orchestre Vox Africa. Haal binnen en deel met je vrienden. I am wondering, why you don’t ever mak a difference between the two Congo states. 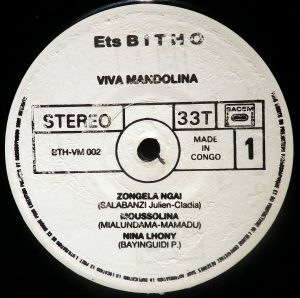 I would like to know, what Contry of Congo your music comes from. Well, it is simply because this is not always clear. If the record reveals this information I could do it but mostly it doesn’t. I’m sorry but you’ll have to do some homework yourself and dig the web for more info..
That is some WONDERFUL music that I have never heard before. Sounds like Brazza’s answer to early Zaiko or Viva. Thanks for the opportunity to listen! 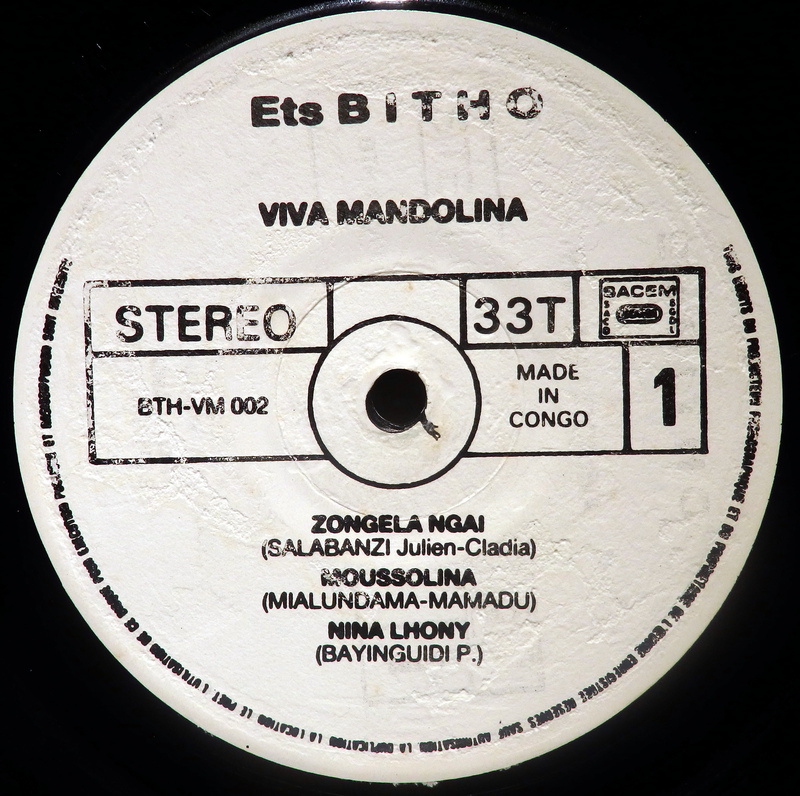 Hi moos I just wanted to ask do you have Bozi Boziana album that he recorded with Master Mwana Congo and Freddy De Majunga back in 1987? Sorry, don’t have that one Harris.. Thanks for this wonderful obscurity Moos.